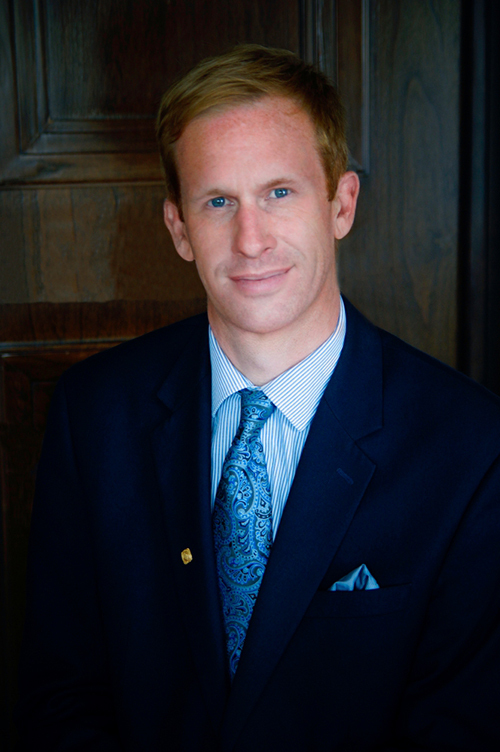 R. Seth Hudson, JD grew up in Philadelphia, attended Boston University and Widener University School of Law. He practiced law in Philadelphia for 10 years, focused on corporate, real estate, estates and trusts, and tax law. For the next 15 years managed commercial/industrial real estate portfolios for several retail companies. He joined New York Life in 2011. He became a founding partner of Bidwell Hudson Insurance Agency LLC in 2016. Seth is licensed to offer life insurance in Michigan, Ohio and many other states. He is also licensed to offer investments with FINRA series 6, series 63 and series 7 licenses. Seth, his wife Marcy and daughter Juliet have lived in Perrysburg, Ohio since 1999. He enjoys living in his adopted hometown and tries to give back in as many ways as possible. He has been on the organizing committee of the MS Society's Bike to the Bay for 15+ years. He is an usher at Perrysburg St. Rose Church and a third-degree Knight of Columbus. He served for 5+ years on the City of Perrysburg Planning Commission. He is a board member of the Way Library Foundation and friends, and a member of its Finance Committee. He is a member of Perrysburg BNI. 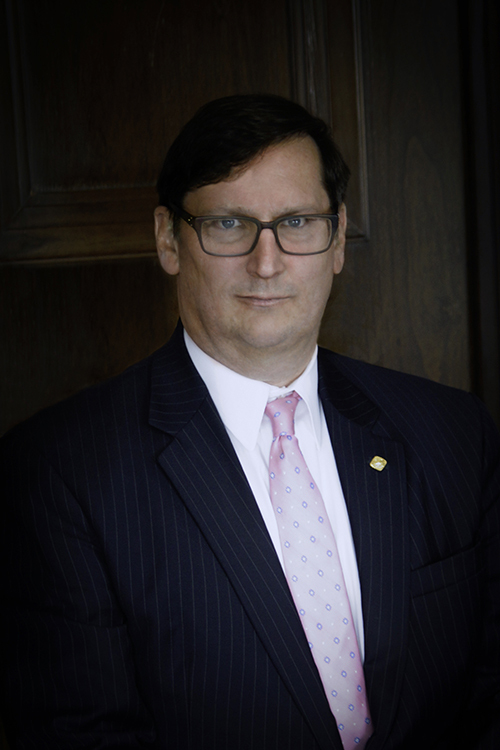 He is a board member of the Toledo chapter of the Society of Financial Services Professionals. Barry P. Bidwell has 19 years’ experience as an insurance advisor seeking to protect his clients' families with the same passion he protects his own. Barry joined New York Life in 2012 and cofounded Bidwell Hudson Insurance Agency LLC in 2016. Barry grew up in Perrysburg, Ohio and played for Perrysburg High School in basketball and volleyball. He attended Owens Community College and the University of Toledo. He has been certified in Rappaport Leadership Training. His children are Maddie, Liam and Stella. They make their home in Whitehouse, Ohio. He is licensed to offer life, health, property and casualty insurance in Michigan, Ohio and other states. He holds a FINRA series 6 securities license. Barry's principal focus is protecting those for whom he cares and providing certainty for their futures. He accomplishes this goal in his personal and professional lives.